WATCH FOR MORE TIPS HERE. 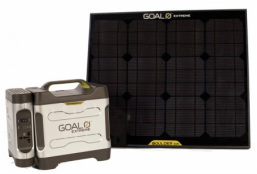 PORTABLE, RELIABLE, PLUG & USE, SOLAR ENERGY SOLUTIONS, ANYWHERE. 6mths battery/1 yr. components warranty. 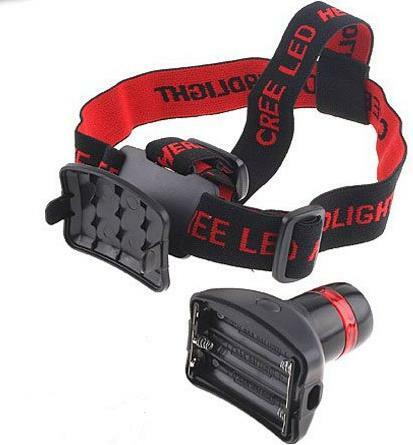 (1) 3.3W LED light for 50Hrs. 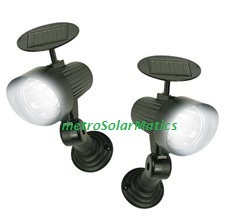 or (2) lights for 25Hrs. (2) 6W LED lights for 25Hrs. 12" 56W TV for3hrs. or Table Fan for 8 Hrs. Adjustable timer and detection zone. 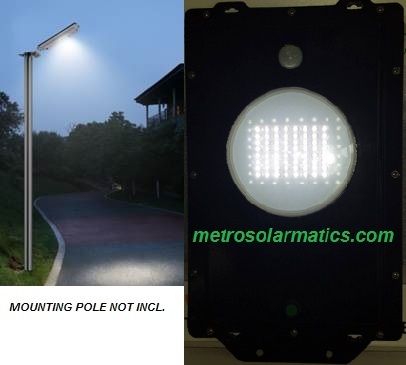 40 ' /12.1m detection range , 180 degree diameter zone. 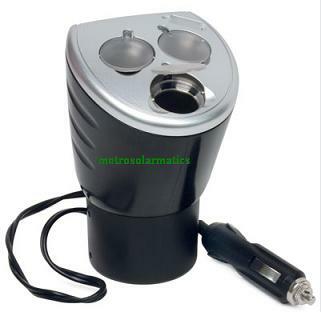 Recharge Ni-Mh/Cd AA & AAA batteries in less than 1 hour. 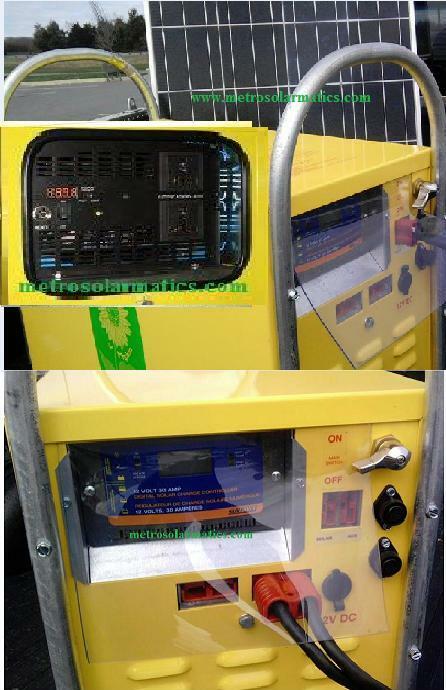 5000Wc/10000W surge portable generator. Power w/optional wind turbine. Special Order item. Request Quote. 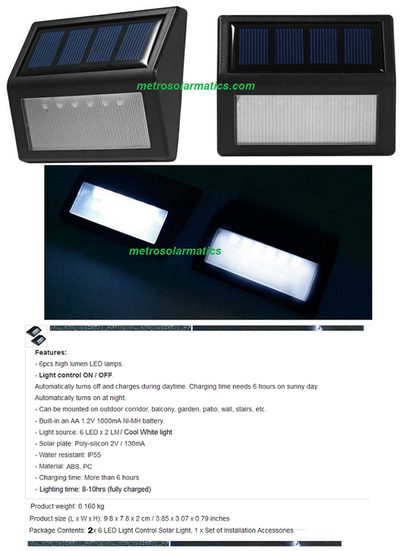 Automatic On/Off light- lasts up to 14 hrs daily when fully charged. 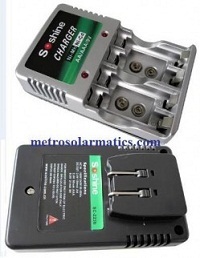 5 Cell phone charge adapters: Motorola, Samsung, Nokia, Sony Ericsson & Siemens. Powerful, solar panel charges most cell phones & portable devices directly from 5V USB or 12 Volt DC charging ports. 5+ year lifespan; Weight: 13ozs. ; US patented. iPod 2 hrs. Garmin GPS 2 hrs. Cell Phone 1 hr. Satellite Phone 2 hrs. Protect your investment, secure your property. Adapts round 2-pin European plug to universal UK/KENYA 3-pin plug. 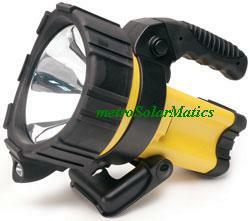 Works w/all 220V-240V wall sockets. Over 1000 rechargeable life. 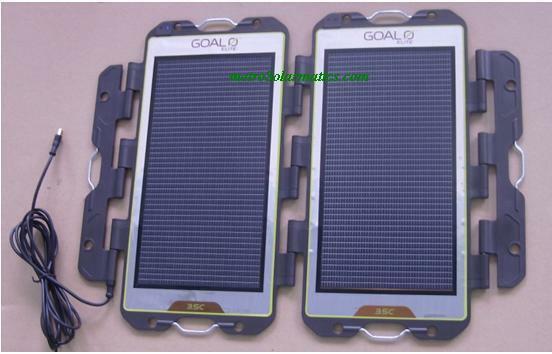 Ideal for your high drain digital electronic devices. 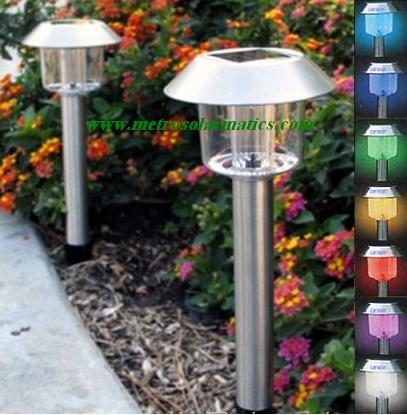 Automatic ON/OFF garden accent lights. Flip the switch for festive color changing lighting. Charge 8 hours before first use. Use wind turbine as a stand alone system or as supplemental power source for hybrid solar generator system on left. 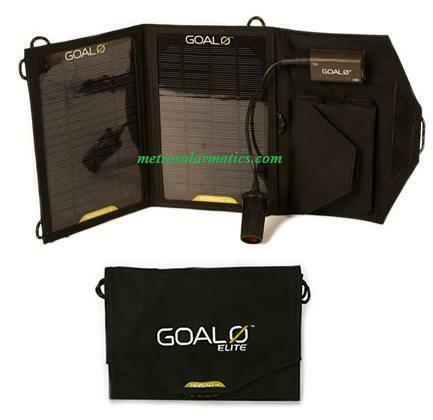 (4) Hinged, efficient, thin-film CIGS panels compatible with Scout and Sherpa power paks. 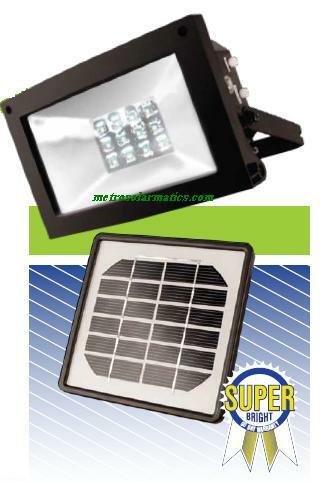 MONO-CRYSTAL SOLAR PANEL . STAYS ON 15 HRS+ AT NIGHT. 6mths battery warranty/1 yr component warranty. 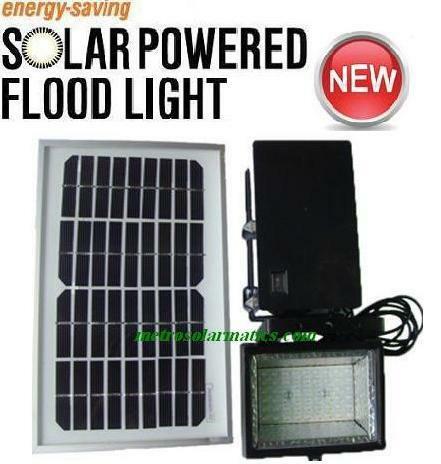 Save on electricity bills now! 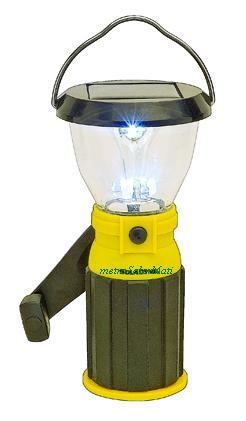 Use at home,office, in emergency shelter transitional home or outdoor event . No expensive electrical wiring required. 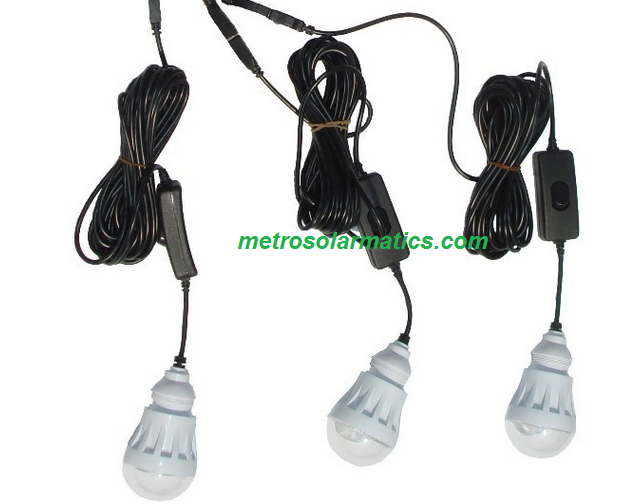 Attractive/stylish/bright LED bulbs light up 3 rooms at the same time (16'/5m cable per light). LCD monitor displays current input/output power range. 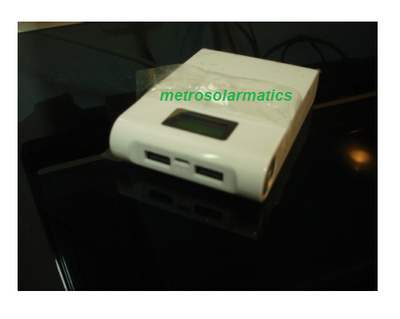 USB mobile phone charging function from power pack controller. 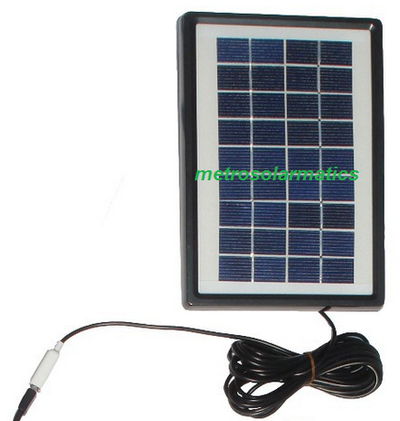 Use panel to charge your cell/smart phones directly. 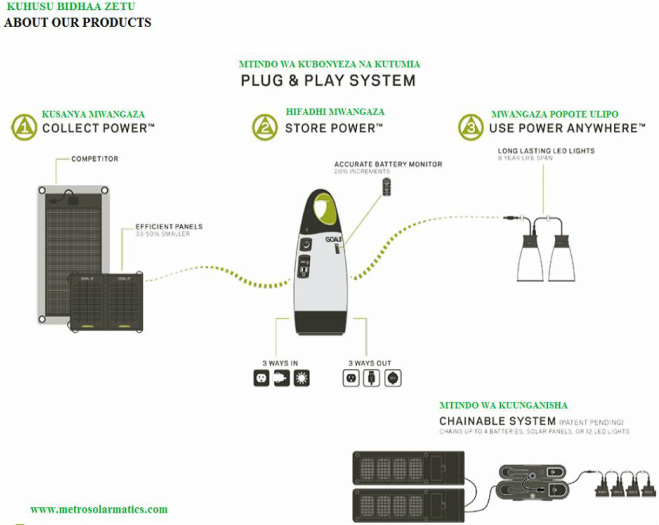 Power pack controller over-charging, over-discharging protection, over-voltage and over-current protection. Long lighting time after full charge (more than 10 hours for one LED bulb). Portable, lightweight and durable construction at an affordable price. 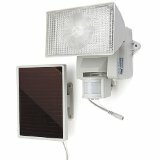 Run critical appliances - refrigerators, freezers & home health care equipment, reliably, silently. Safe to operate indoors. No fumes or fuel. Scaleable to increase run-time, and speed-up battery recharge. 2 x Boulder30 panels; Chainable generator. 6MTHS BATT./1 YEAR COMPS. WARRANTY. 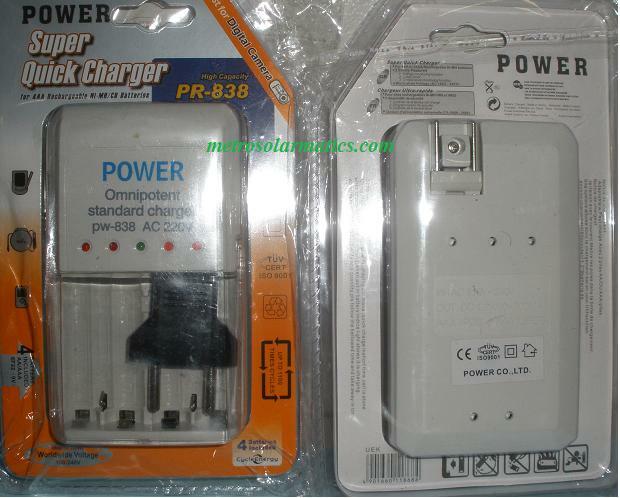 DUAL 15A/110V or 1 220V outlet for small AC appliances & binding post input for battery cables 18V/400W. 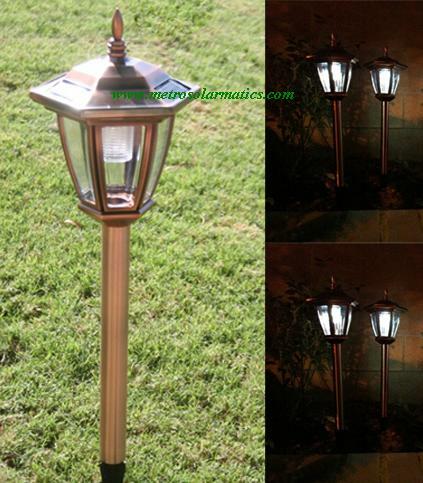 Includes12V Power Adapter & 2LED Pathlight. 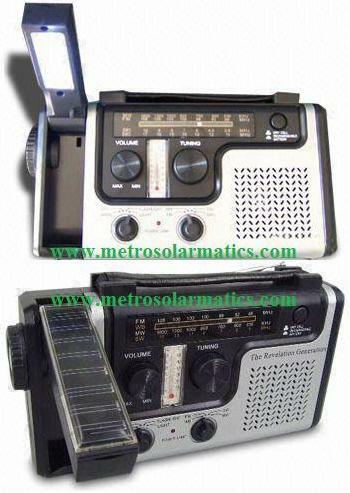 AC/DC/Solar Rechargeable. Use to simmer, fry, warm or heat food. Heats, boils, steams and more. Dual heating elements for top & bottom baking, heating & cooking. 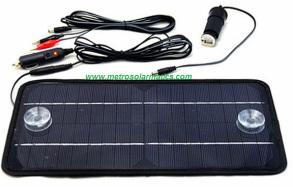 Full solar charge provides up to 5 hours of use; 1-3 minutes of winding provides up to 1 hour of use. 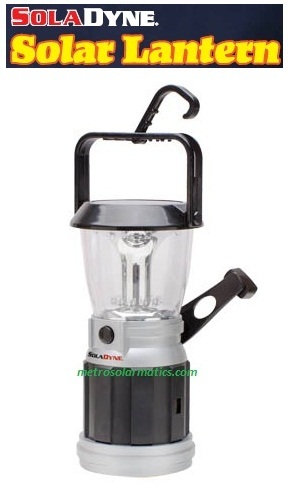 Solar/DC/Crank Rechargeable. 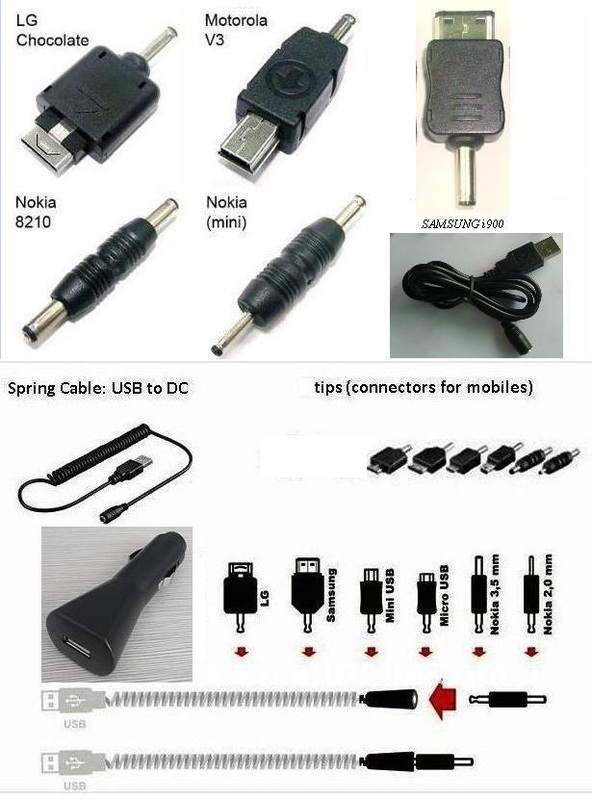 Cell Phone Adapter Kit for popular cell phones & AC/DC input Power Adapter Kit optional. 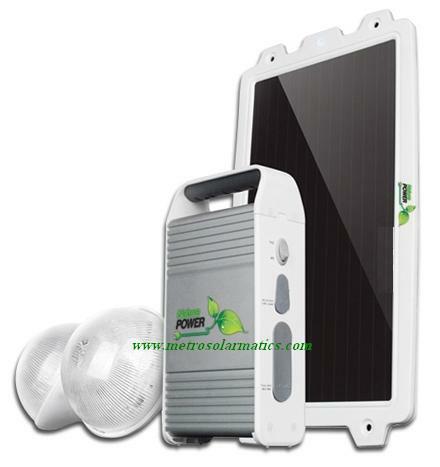 Compatible with all our solar power paks and USB devices. Multi-port adapters for Nokia, Samsung, LG, Motorola, Blackberry, Sony Ericsson, digital cameras, PSPs, PDAs, etc. 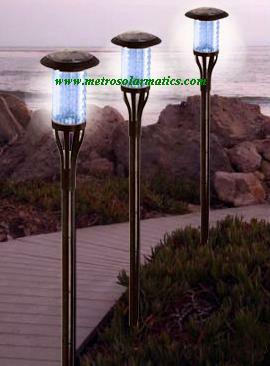 Ports glow for easy access at night. Heat water, soup & other liquids, in minutes. 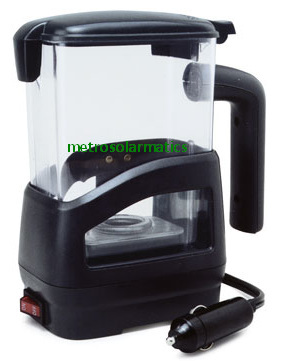 Spill proof lid; 4½' Power Cord, 8 Amps.